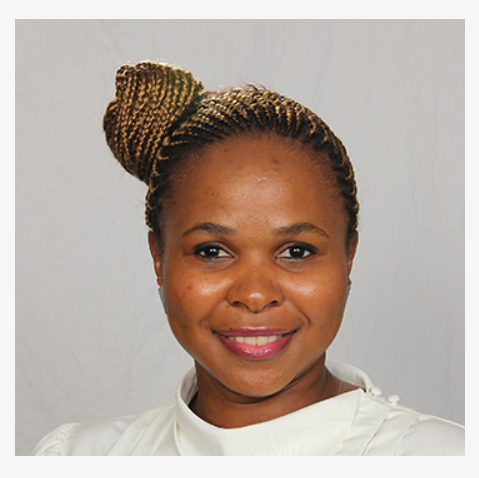 Onke Ngacu, a Technologist at Engineering and Architecture firm GIBB, is set to make history by becoming the first black woman to hold the position of Chairperson of the South African Institution of Civil Engineering for the Amathole (East London) region. Ngacu, who works in GIBB’s Water sector at the East London office, says she is honoured to be given the responsibility, but also aware that there is much work to do. She adds that the industry still needs to change its legacy so that the field becomes more accepting of women in a cultural and a practical sense. “It is exhausting for women to have to constantly prove themselves,” she notes. Another industry challenge according to Ngacu is the lack of structures to absorb new engineering graduates into the workforce. Despite these industry challenges, Ngacu says there has been progress and that working at GIBB, a black-owned company, is deeply fulfilling. 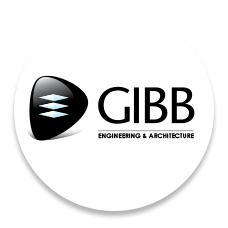 GIBB is one of South Africa’s leading multi-disciplinary consulting engineering firms with a solid footprint on the continent. With a legacy that spans over 60 years, the firm is a wholly owned South African entity with a 67% black ownership. The firm offers design, planning and management services across the entire consultancy engineering spectrum.